My Alla Prima, Plein Air & Studio Paintings. 'Tropical Trio'Another beach tree plein air painting of mine. Painted in the Gold Coast, Australia. 'Ayn Rand''The Fountain Head' and 'Atlas Shrugged'. Two of Ayn Rand's books I had started reading. 'Path To The Sea'The path to the sea I would walk down almost everyday to relax, read, swim and cool down after a run. 'Coastal Living'My Plein Air painting outside my old house in Broadbeach, Queensland, Australia. 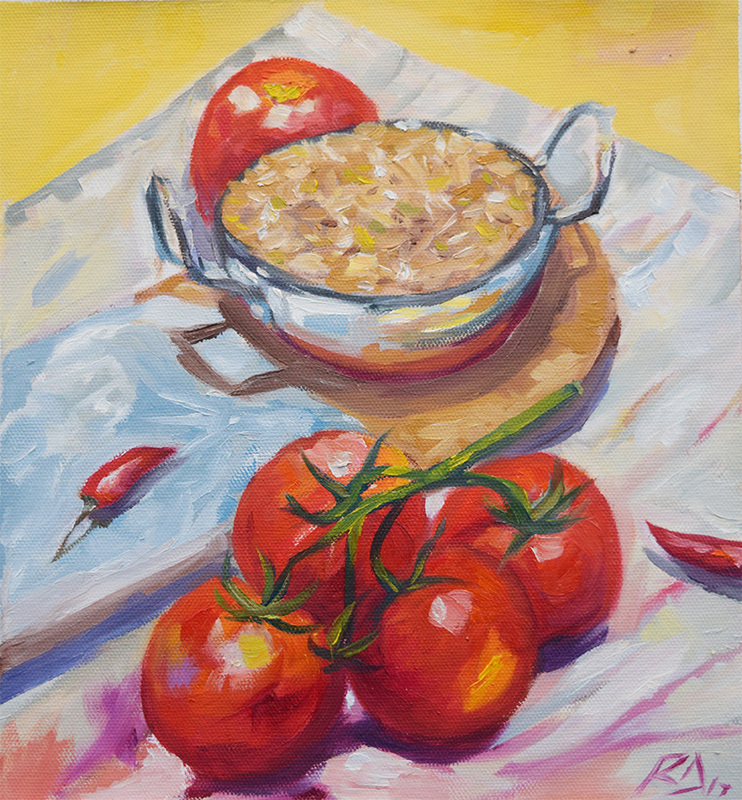 'Fresh Chilli Rice'This is my Alla Prima painting of Brown rice, tomatoes and fresh chillies inside my house in Broadbeach, Gold Coast, Australia. 'The Gift Of Flowers'This was a late night Alla Prima painting of a flower which was bought as a gift for my housemate. 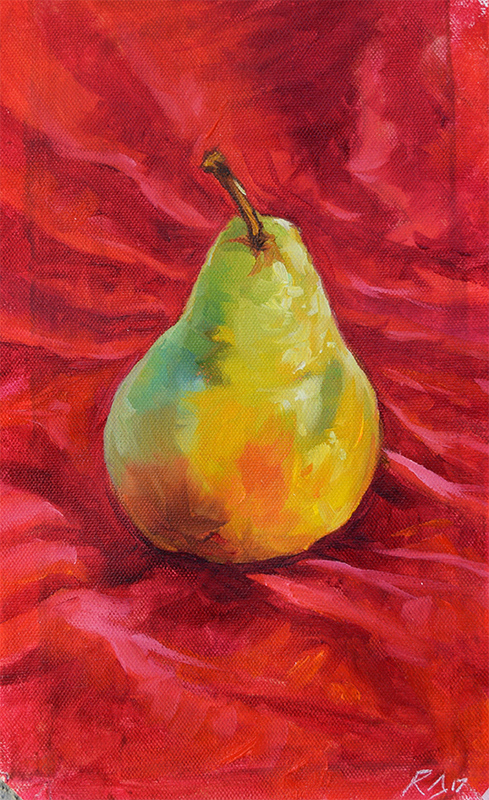 'Mango & Apricot'Alla Prima painting for the Strada Easel challenge. 'Beach Tree'I painted this Plein Air just meters away from my house in the Gold Coast, Australia. 'Painting Screens'An Alla Prima painting of my Macbook Pro in my kitchen in Broadbeach, Gold Coast, Australia. 'The Beach'I painted this Plein Air at the beach, by my old house in Broadbeach, Gold Cooast, Australia. 'Candle Light'Another Alla Prima painting of mine, into the early hours. 'Back Alley'My Plein Air painting of my old back Alley Way in Broadbeach, Gold Coast. 'Message In A Bottle'A Plein Air painting, my final one of the Strada Easel challenge, on the beach. 'Two New Plants'Alla Prima painting inside my Broadbeach house. 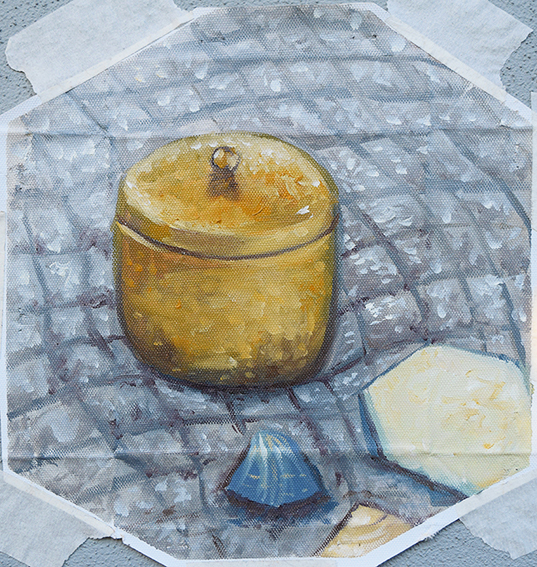 'Olive Oil'Alla Prima painting in my house by the beach. 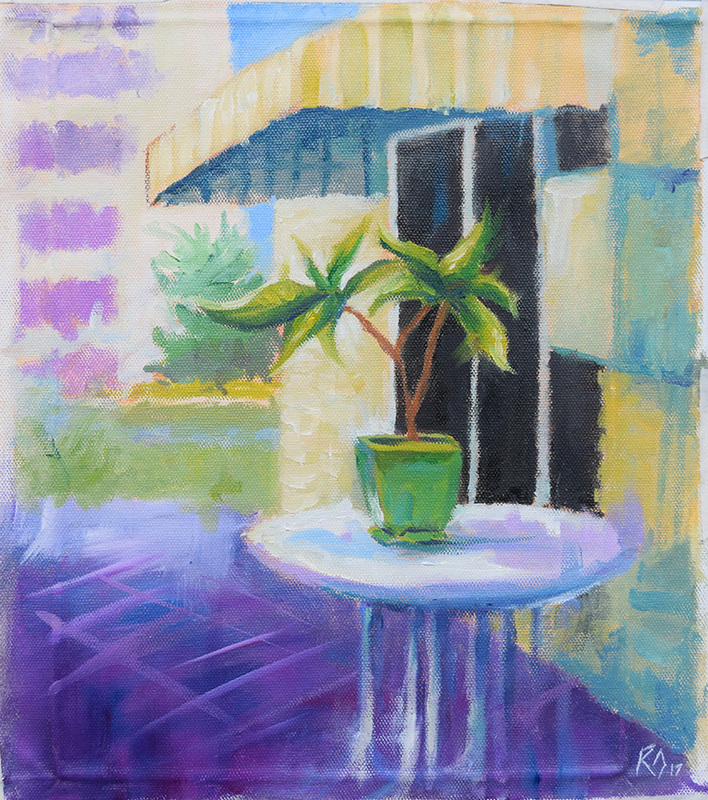 'This Little Plant' Alla Prima Painting painted at my house in Broadbeach, Australia. 'A Higher Perspective' This is my Plein Air painting from my Broadbeach house of the beach in the Gold Coast, Australia. 'Force Of The Wind'This is a plein air study of the clouds above the sea in Broadbeach. 'Queenstown Hill'I painted this Plein Air after climbing to the top of Queenstown Hill in New Zealand. Walter Peak - Plein AirThis is my Plein Air Painting of Walter Peak in Queenstown, New Zealand. 'Walter Peak' Queenstown, New ZealandThis is my limited palette value study of Walter Peak which I painted in Queenstown, New Zealand. 'Walter Peak' A closer viewAnother value study of Walter Peak I painted in Queenstown, New Zealand. 'The Remarkables'This is my studio oil painting of 'The Remarkables' in Queenstown, New Zealand. Walter Peak Study 3This is my third value study of Walter Peak, in Queenstown, New Zealand. 'Gold Coast Ocean'This is one of my first Oil Paintings. My view of the Gold Coast ocean from my old Surfers Paradise balcony. 'Mount Cook'This is my oil painting of Mount Cook in New Zealand. I painted this while I was living in Queenstown, New Zealand after having visited Mount Cook on a road trip around the South Island.